Advanced, patented, high efficiency filtration system for eliminating surgical smoke plume which may contain hazardous aerosol, live and dead cellular matter. 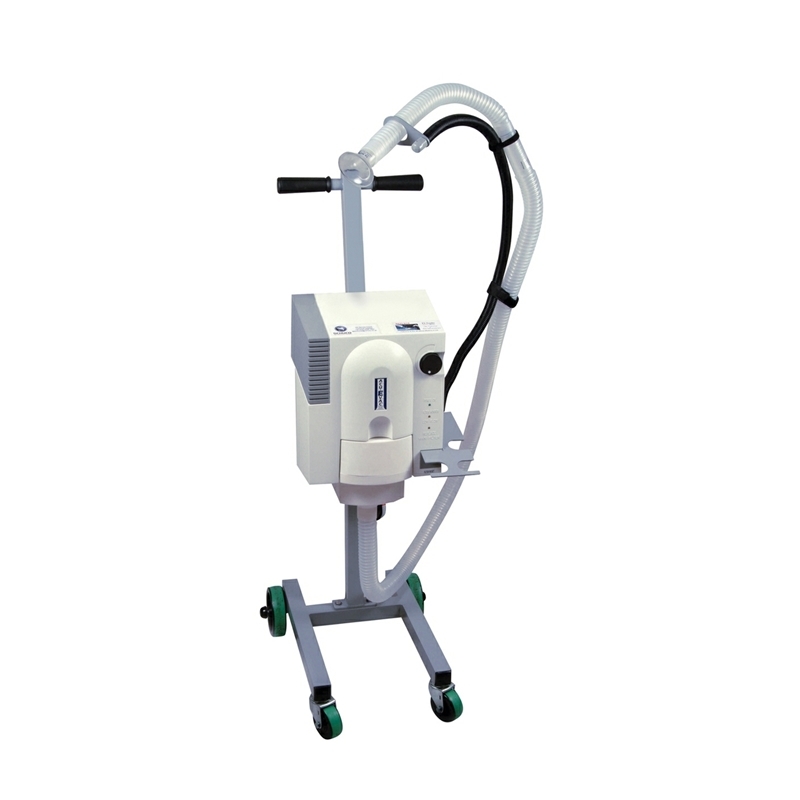 Schuco 120 is an electrosurgical unit for minimally invasive surgical procedures – ideal for the treatment of a variety of skin conditions. 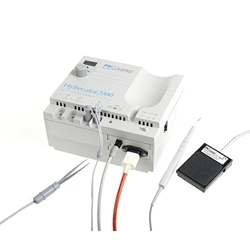 This unit will give you the flexibility of cut, coagulation as well as a combined cut and coagulation setting. Other models also available with different power outputs, from 80W up to 400W and programmable memory. Please enquire. • Over 7000 machines sold in the UK alone!